Wendy's trots out the new Strawberry Mango Chicken Salad for a limited time throughout this summer. 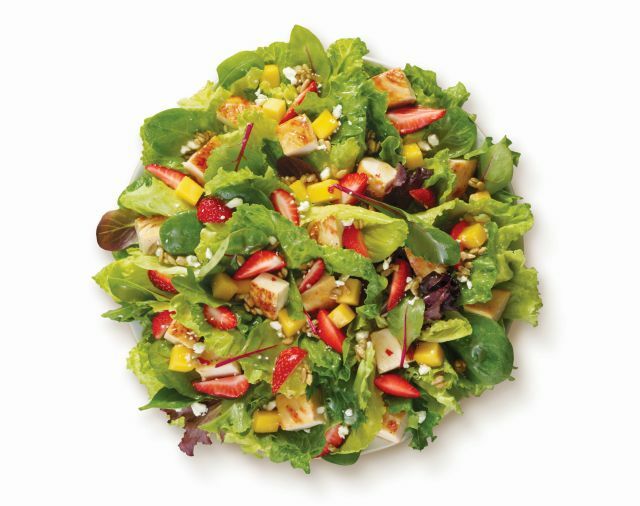 Available through Labor Day, September 4, 2017, the seasonal salad features chunks of mango, strawberries, feta cheese, and sunflower seeds on a bed of greens. Marzetti Simply Dressed Honey Citrus Vinaigrette comes on the side. The fast food chain expects to serve about two million pounds of mango for the duration of the salad. The suggested price for a full-size salad is $6.59 while the half-size salad is $4.59 (may vary). 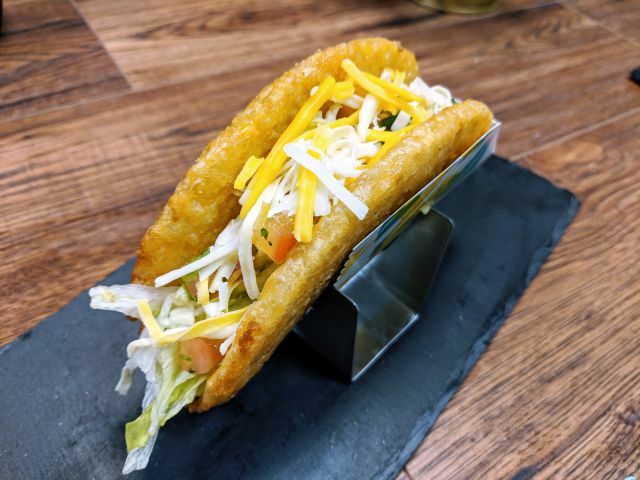 If the new menu item seems somewhat familiar to you, it was spotted testing in select markets during the summer of 2016.